The martial art belt you’ve got around your waist carries a lot of prestige. Heck, it’s one of those things you can casually bring up in everyday conversation, making you feel better about yourself, more secure. If that’s the case, odds are you’ve just started out or are thinking of starting out something new. 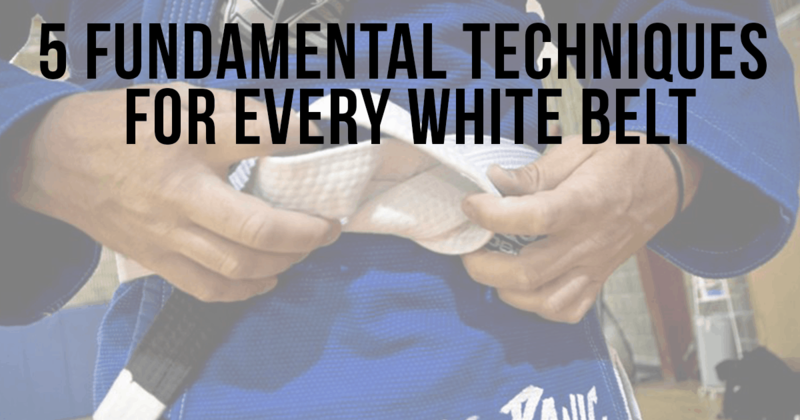 What are the Belts in Brazilian Jiu-Jitsu? Well, the ranking system of BJJ is pretty straightforward. There are a total of 4 colored belts: blue, purple, brown and black. Kids are a bit more varied, moving into the rainbow spectrum. In between, there’s another ranking system, devised to keep students motivated: stripes. Blue is probably the color your carry longest. It’s also the belt when most people quit. There’s even a quaint little allusion to this one: the blue belt blues. 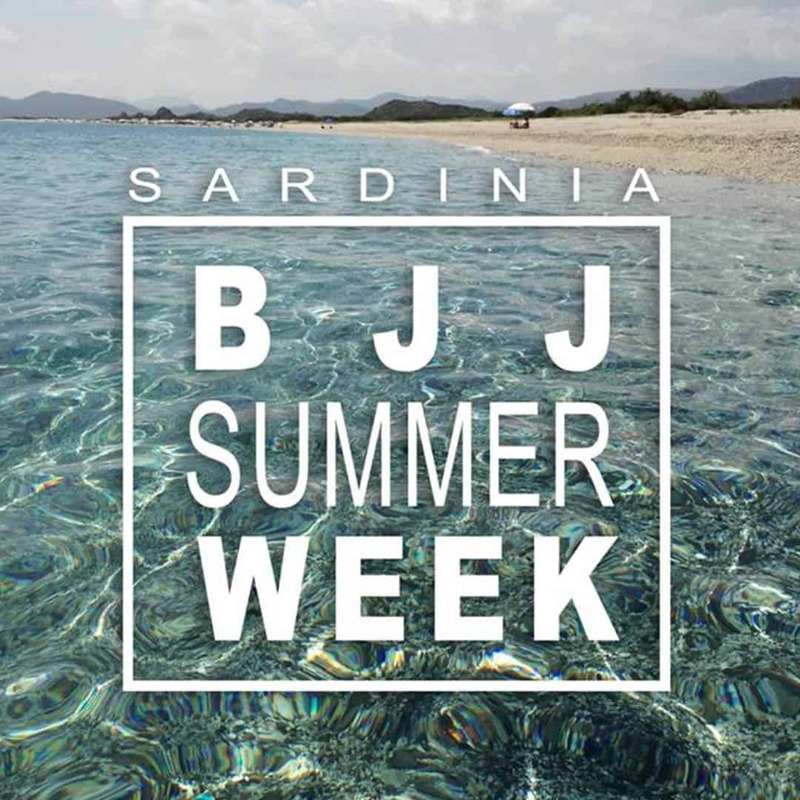 Feeling like they’ve achieved something, practitioners soon realize that the BJJ journey will be an even longer one, demanding dedication. Work gets in the way. Family life or college gets in the way. Don’t quit. From a technical and mental perspective, this is when you’d probably be dumbstruck by the sheer amount of technique and principles of the game. That’s why coaches often stress teaching escapes and submission defense. Just because our nature is such that we stick to the things we’re good at getting submitted over and over again will play a huge role in whether you want to keep coming back or not. It’s a sound idea to devote most of your time as a white belt to positional escapes and submission defense. 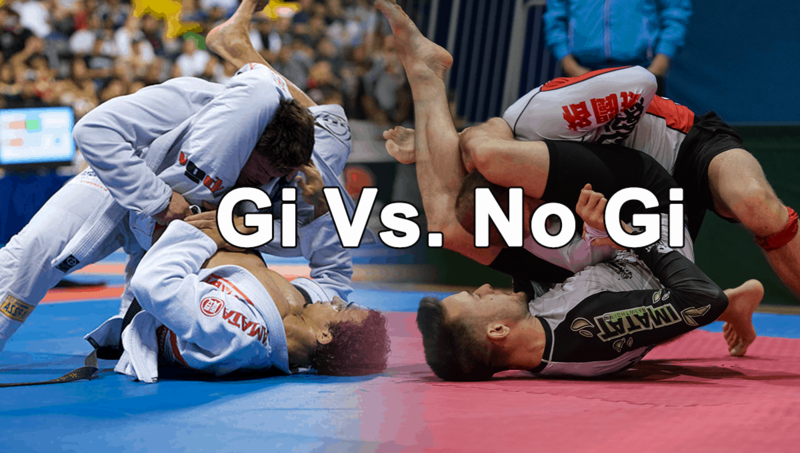 High-level competitors have built their careers on good escapes and submission defense. You understand how the game is played. You’ve now got a colored belt. It’s still a good idea to focus on defending. Except, instead of just thinking defense you’re starting to understand the importance of the guard. Guard retention and passing are the two opposing fields you’re looking to understand. Submissions are important, but ‘position before submission’ keeps reverberating in your head. Passing the guard or sweeping are your priorities. You still get submitted, but you know it’s making you a better player. You’ve seen most everything. Even if you don’t specialize in each and every position you understand how and why they work. This is also the belt that qualifies you for teaching. It’s considered the equivalent of the instructor belts in other martial arts. You have a game of your own. Come tournament, you’ve got a game-plan or two. You don’t just adapt to opponents anymore. You might even avoid your A-Game to try out something new. If you’ve gotten to one of these, congratulations. Not many people do. You can work with your federation and professor to open a club of your own. 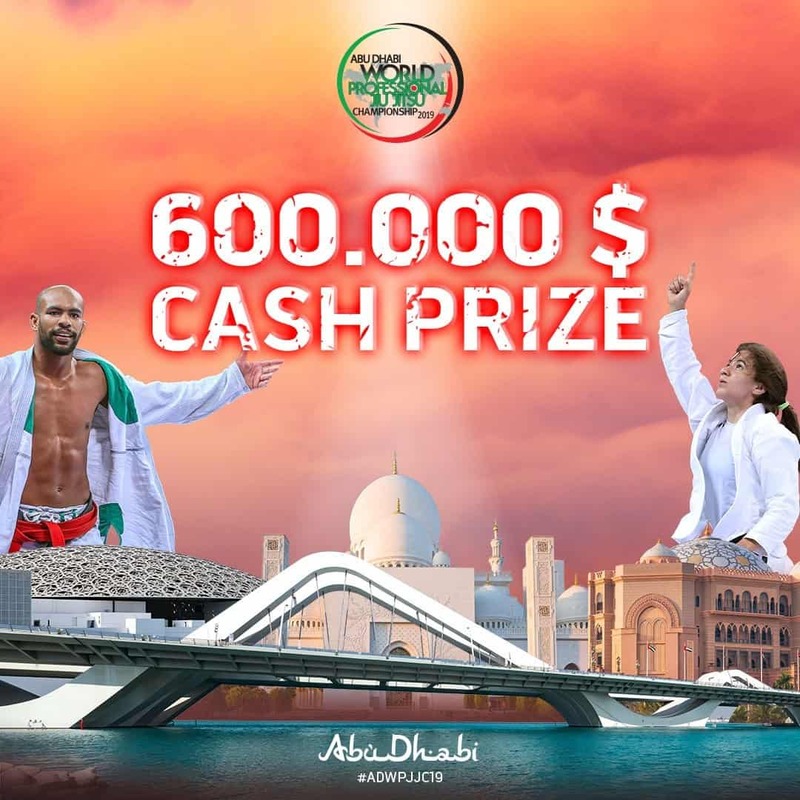 Local competition is a 3 man division, unless you’ve gone and traveled to Rome or Abu Dhabi. You either focus on competition or building a club of your own. 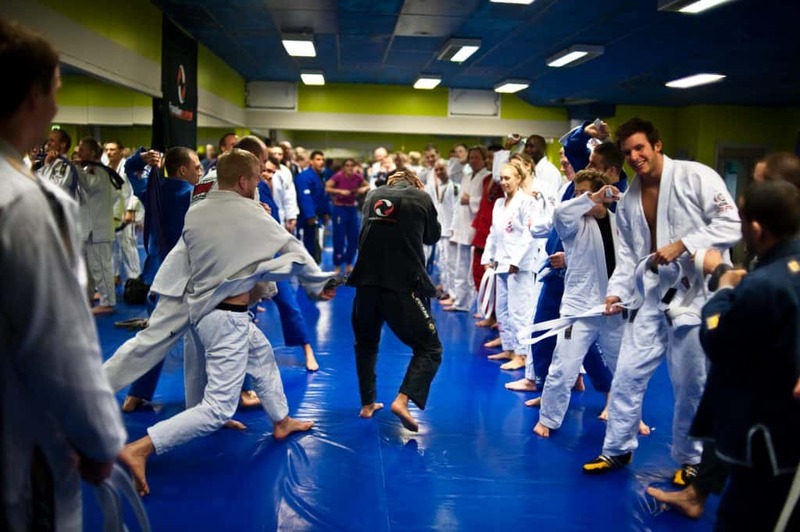 Many practitioners transition to mixed martial arts.